TruBloome offers a variety of massage and energy healing services to enhance and encourage your body’s natural healing process whether that is physical, emotional, or spiritual. 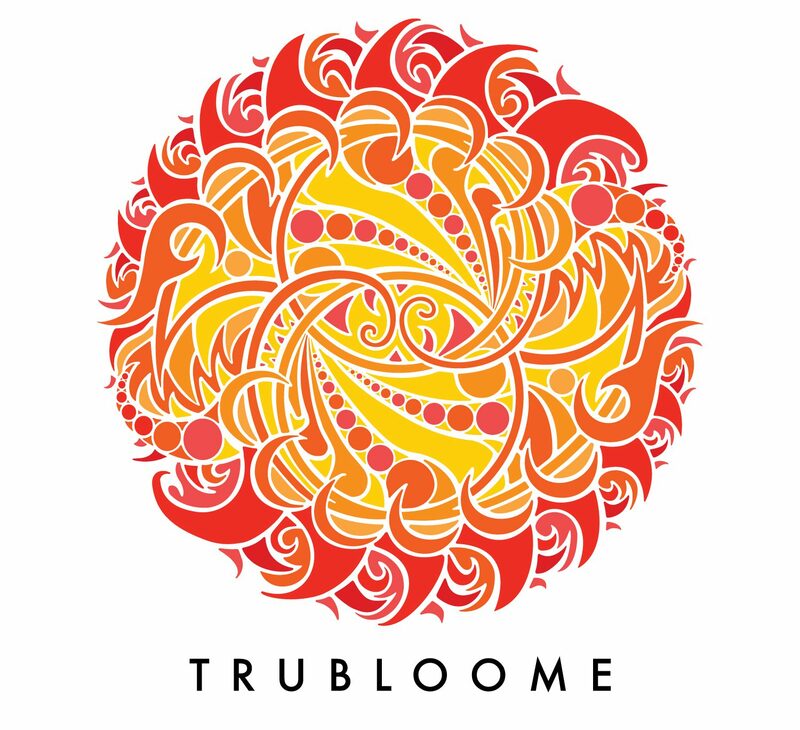 TruBloome was founded to help others begin healing and let their truth bloom. Truth is the alignment of your mental, physical, and emotional being allowing you to present your most authentic self to the world. Our bodies are innately capable of healing themselves – we just need to put our body in a state to do so. Daily stressors affect us by causing tension, knots, and general tightness in our muscles. Massage is a great way to kick start the healing process along with energetic healing. Getting your body into a state of relaxation sends signals to the brain that we are no longer in stress mode – we can relax – and transformation can then occur. In this state of relaxation is where the healing begins. Only then can we remove what is holding us back and we can be our best, do our best, and live our best lives. The state of relaxation is achieved through intuitive and transformative massage and/or energy healing sessions. The approach allows clients to experience healing, support, and love that results in a more resilient and calm mind, body, and soul. At TruBloome, we continually look for ways to support and help clients on their journey to healing. We have a few ideas brewing we feel will help you achieve your desired outcomes. Stay tuned! I want to bring beauty, love, healing, and creative transformation to the world. Lots and lots and lots of LOVE – for self and others. I’ve worked in the corporate world of the financial industry for over 20 years, so I’ve experienced how the rapid fire pace of change can impact a persons wants, needs, desires, and commitments. This is a driver for me helping others heal: so they can adapt to their constantly changing life. Fueled by my desire to figure out what was holding me back and why I kept repeating the same old patterns and how to finally let go of the anxiety and fears I felt everyday – I turned to the healing modalities of massage and Reiki (learn more about Reiki here). I felt the anxiety disappear, the patterns shift, and forward momentum. After feeling really stuck for many years – it was amazing to feel like I just stepped out of a straight jacket and into my true self. The combination of healing modalities like massage and Reiki ensured my transformation and continue to support my life. Because of the incredible experience I had with these methods, I began studying massage, energy healing, Reiki, and other healing methods. I wanted to know how to share these gifts with others. I’d finally found my truth – helping others find the innate healing they have inside themselves to transform their own lives. I was truly able to step into my life’s work. 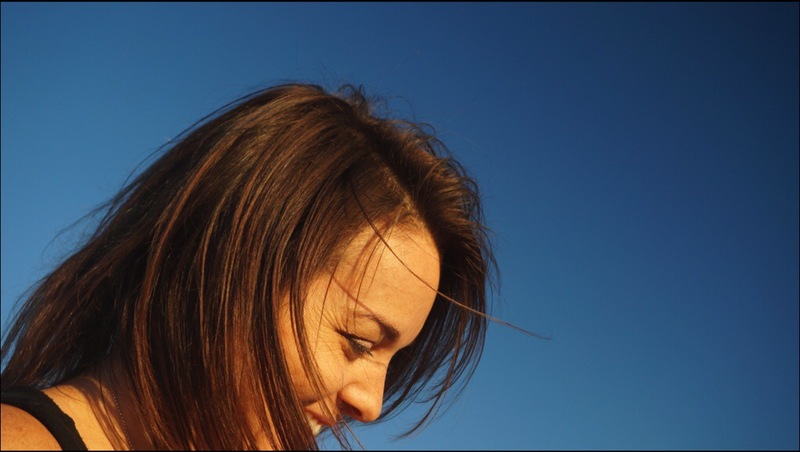 As a Licensed Massage Therapist, certified Reiki Master Teacher and Intuitive Truth Finder, I want to bring to each client’s session the healing, support, and love I’ve found in my personal journey. I founded TruBloome to help others begin healing and to let their truth bloom. I approach this work with loads of compassion, a whole lot of LOVE, and sometimes, much needed TRUTH. As a life long learner, I want to learn as much as I can about healing through my own experience, working with you, and through training and education. The greatest teacher is life – I find myself learning so much by studying my own and by engaging with and sharing in others lives. I’m so incredibly grateful and thankful for the healing modalities I found and amazed at the transformation in my own life. I know that being a healer is my life’s work. It is my honor to share these gifts with you. I’m also a certified Animal Reiki Practitioner so I can help your pets experience relief, relaxation, and restoration. Reiki is great for stressed out or anxious pets, dealing with pain from surgery or injury, end of life care, and many others. Animals respond well to Reiki. I currently live and work in the greater Orlando area and thoroughly enjoy the beauty of the area including the wonderful energy and people I’ve found here. When I have free time, I’ll be on the beach or checking out a new eatery. I also love animals, travel, gardening, meditation, reading, helping others through volunteering, painting, and supporting local businesses. I recently lived in Miami and Seattle and grew up in the South – born in Oklahoma and lived in Texas for many years. I am licensed massage therapist in the state of Florida and Washington. While visiting a community garden in Seattle one day, I saw these beautiful, fiery and brilliant dahlia’s. The way they exploded with color and opened up to the world reminded me of my personal journey – letting my truth bloom into being. I snapped several photos of the flowers. This was before I had birthed the idea of TruBloome. Once I decided to open my business and to make “Let your truth bloom” be the mantra, I knew exactly what I wanted my design for my business to be. The dahlia! A perfect blend of beauty, color, and meaning. The dahlia that graces my page is the very image I took that day in the garden.